Material cutting- Inner dry film- inner etching- Inner AOI- Multi-bond – Layup- Pressing- Drilling- PTH – Panel Plating- Outer Dry Film- Pattern Plating- Outer etching- Outer AOI- Solder Mask- Component Mark – Surface finish- Routing – E/T – Visual Inspection. Key equipments as following: Laser drilling machine, Pressing machine, VCP line, Automatic Exposing machine, LDI and etc. The equipments we bought are the best in the industry, laser drilling machines are from Mitsubishi and Hitachi, LDI machines are from Screen(Japan), Automatic Exposing machines are also from Hitachi, can meet customer’s technical requirements. Sun&Lynn has a complete series of surface finish, such as: ENIG, OSP, HASL, Gold plating(soft/hard), Immersion Silver, Immersion Tin, Silver plating, Tin plating, Carbon Ink and etc.. OSP, ENIG, OSP+ENIG are widely used on HDI, usually we suggest customer use OSP or OSP+ENIG if the BGA PAD size smaller than 0.3mm. Sun&Lynn can fabricate FPC from single layer to 8layer, the working panel size can be as large as 2000mm*240mm, please find the details in the page “Technology capability” We also provide SMT one stop service to customer. 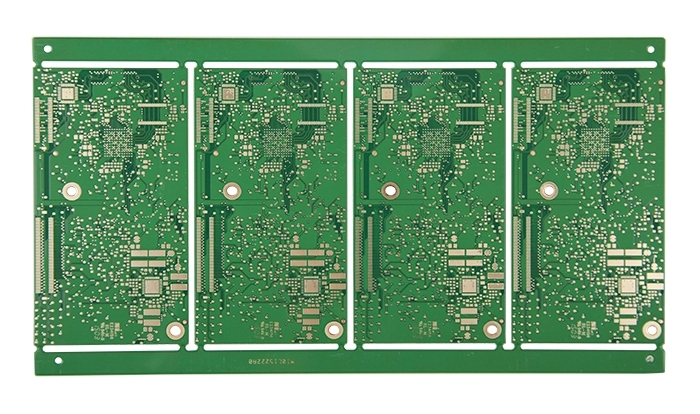 PCB is short for Printed Circuit Board; PWB is short for Printed Wire Board, same meaning as Printed Circuit Board; FPC is short for Flexible Printed Board. 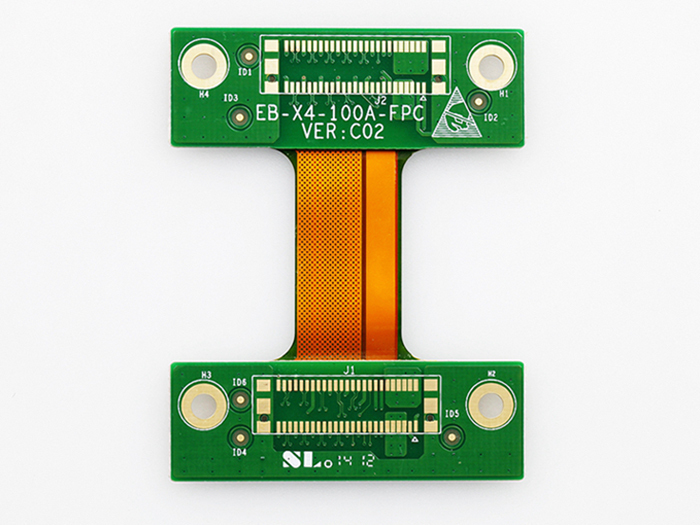 Sun&Lynn’s rigid-flex PCB has the characters of both FPC and PCB, so it can be used in some special products. Some part is flexible while the other part rigid, it can help save product’s interior space, reduce product volume and improve performance.